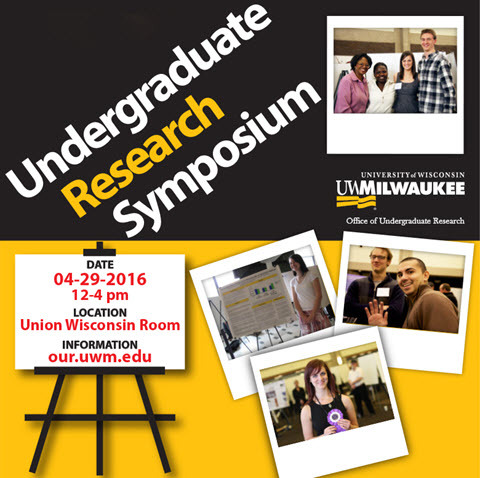 UWM Digital Commons - UWM Undergraduate Research Symposium: Phenological Changes in Downer Woods and their Contributions to Understanding Larger Environmental Issues. Phenological Changes in Downer Woods and their Contributions to Understanding Larger Environmental Issues. I am a BioSci/CES major working with Prof. Mark D. Schwartz in studying plant-climate interactions during spring and autumn. My role is taking autumn and spring observations of leaf changes in Downer Woods. Mainly, composed of basswood, ash, and oak trees, it is a prime example of an urban forest. Which plays an integral role as an indicator with-in a larger system of forest observation sites, and is also observed by a larger national network (Phenocam) of cameras. Phenology is the study of periodic biological life cycle events, influenced by the environment, changes in factors, such as light availability and temperature can have positive or negative effects. Changes can effect ecosystem health, leaf emergence, autumn senescence dates, carbon fixation, and other vital processes. One working hypothesis of seasonal variations is that basswood trees respond more to temperature changes and ash trees to light availability. Light and temperature can be effected by climate changes, which is why this study is important! Observations come from groups of 4 marked trees at 26 sites spread throughout the woods. In autumn 2015 data were collected every Monday, Wednesday, and Friday, recording the overall leaf color change and amount of leaf fall. All observations use a protocol with set descriptions for each stage of leaf development or senescence. Concurrently, light sensors are used as automated measurements, four under the tree canopy and one on the roof of Chapman Hall. They determine the difference between light levels of the canopy and forest floor, which are used to infer leaf growth and fall levels over time. Conclusions from autumn 2015 indicate basswood trees changed later (as expected) than ash trees. However, continued observations are needed, as past years have not always followed this pattern.